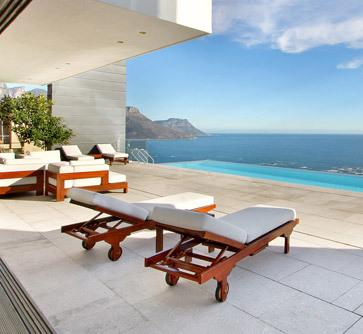 Welcome to holidayapartments.co.za - accommodation specialists in Cape Town, South Africa! We are a dedicated team of passionate people all about exploring this lovely country. We have designed this website to grant you with a hassle-free web experience and top quality customer service. 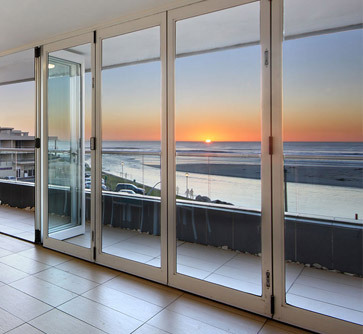 Our portfolio consists of holiday apartments and holiday homes for rent in a variety of locations throughout Cape Town and South Africa, including cities of every size, charming towns and luscious nature reserves. Find accommodation for yourself in areas such as Hout Bay, Clifton, Camps Bay Accommodation, Sea Point, Green Point, Mouille Point, Cape Town Accommodation, De Waterkant, the V&A Waterfront, Milnerton, Century City, Bloubergstrand, Paternoster Self Catering in the West Coast, Constantia and Plettenberg Bay Holiday Accommodation. Should you not be able to find accommodation in your preferred area, contact us, and we will ensure more rentals make it on to our website. We expand our listings every single day! Our website is easy to explore with its understandable design and easy-to-use controls - however, if you have any problems let us know. We are more than happy to assist you with any questions you have, just visit our contact page and get in touch. 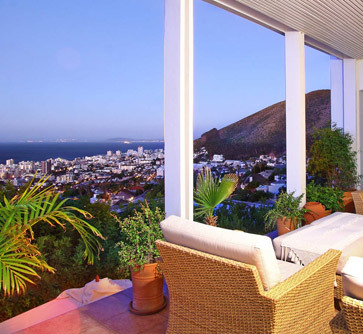 By booking self catering accommodation in Cape Town, you can enjoy a more private setting, while having the freedom to come and go at any hour of the day or night. Whether you are indulging in a luxury self-catering villa with sea and mountain views or spending your time in a more intimate and cosmopolitan self-catering apartment in the vibrant city centre, Holiday Apartments' stunning and varied selection of self-catering accommodation options will have something perfectly suited to your accommodation requirements. Are you a visitor from abroad? 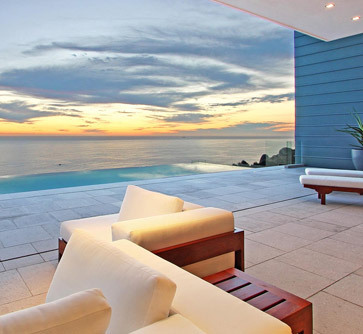 We look forward to assisting you in finding the ideal selection of holiday apartments and homes in Cape Town, South Africa. This country is known throughout the world for its beauty with its wide array of natural wonders, including famous beaches, mountains and game reserves. Use the search function above to find accommodation in a certain area while choosing your preferred number of bedrooms as well as check-in and checkout dates. Additionally, our website includes a good amount of tour guides that you can make use of to get more information about the areas you intend to visit. What kind of accommodation experience are you seeking while enjoying one of the holiday apartments and villas in Cape Town? Are you looking to experience the urban forefront? Then Johannesburg is the place to be, with an urban jungle in which the economic heart of the country beats and everything else associated with this, including nightlife, fashion and big business. 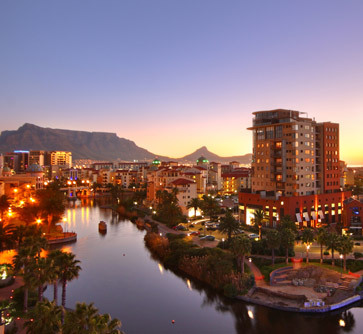 For those desiring a more leisurely and Mediterranean lifestyle, a visit to the Mother City of Cape Town is a must, where tourists can explore picturesque beaches, ascend the heights of the world-renowned Table Mountain and indulge in scrumptious cuisine. Nature lovers are welcome too, with many nature reserves situated throughout the country. Visit the Kruger National Park in Mpumalanga to treat yourself to the opportunity to discover some of the world's most amazing wildlife up close. Book holiday accommodation in these areas of South Africa through holidayapartments.co.za and prepare for an exquisite and memorable stay in this beautiful country. We Now Offer A One Day Safari Trip To Aquila Private Game Reserve. The Aquila Private Game Reserve is a short 2 hour drive from Cape Town and has all of the Big 5 - Elephant, Lion, Buffalo, Rhino and rare Cape Mountain Leopard. Come and see if you can spot them all! Our team has 15 years experience in photographing the best Apartments and Villas in South Africa. Let your listing stand out from the competitors. We want you to be successful, and it's our way of saying thank you for being part of our community.